An Image Of A Retro Photo Booth. Stock Photo, Picture And Royalty Free Image. Image 37455573. 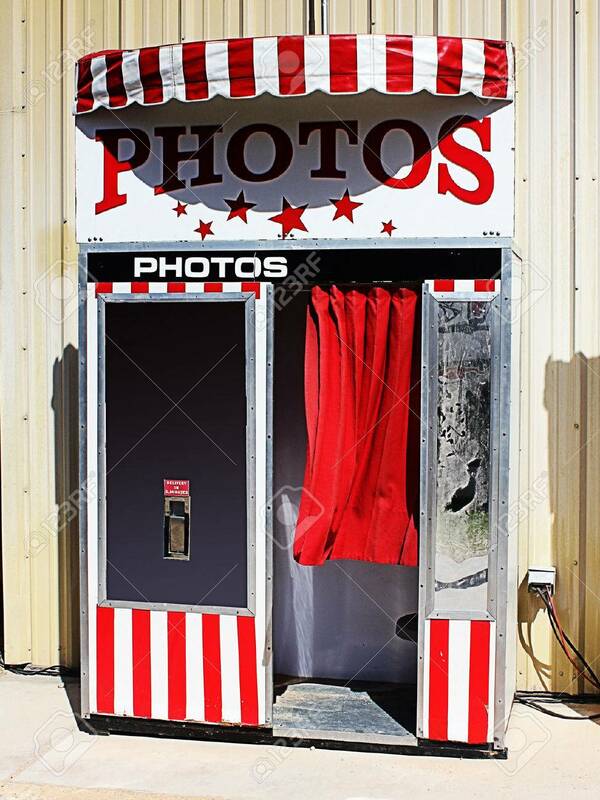 Stock Photo - An image of a retro photo booth. An image of a retro photo booth.